Our business, as is life, is fragile. We need to accept the responsibility that comes with being an owner and be accountable for achieving results every day. 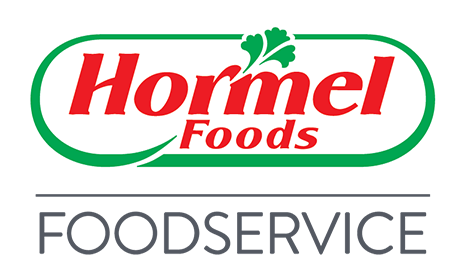 As executive vice president for the Refrigerated Foods group at Hormel Foods, Tom Day is responsible for the general management of the business unit. Day joined Hormel Foods in 1981 on a relief assignment in Texas and was promoted to territory manager of meat products later that year. In 1985, he was named territory manager of foodservice and he became manager of national accounts for foodservice in 1989. He served as manager of national accounts and was named regional manager in 1992. In 1994, Day was appointed director of sales and marketing of Dubuque (Iowa) Foods. He was named director of sales for the foodservice group in 1998 and vice president of foodservice sales in 2000. Day was named senior vice president of foodservice in 2007 and was promoted to group vice president, foodservice in 2010. He was named group vice president of Refrigerated Foods in October 2013, and assumed his current role in 2018. A native of Wisconsin, Day is a graduate of the University of Wisconsin-Eau Claire with a bachelor’s degree in business administration. He holds a master’s degree in business administration from the University of Texas in San Antonio and is a graduate of the University of Minnesota Carlson School of Management Executive Program in Minneapolis. Day serves on the board of the Austin Medical Foundation.